Situated in the heart of the emerging East Bayfront waterfront district and only five minutes from Union Station, Bayside Toronto is located on a 13-acre site along Toronto’s waterfront between Lower Sherbourne Street to the west and Parliament Street to the east. 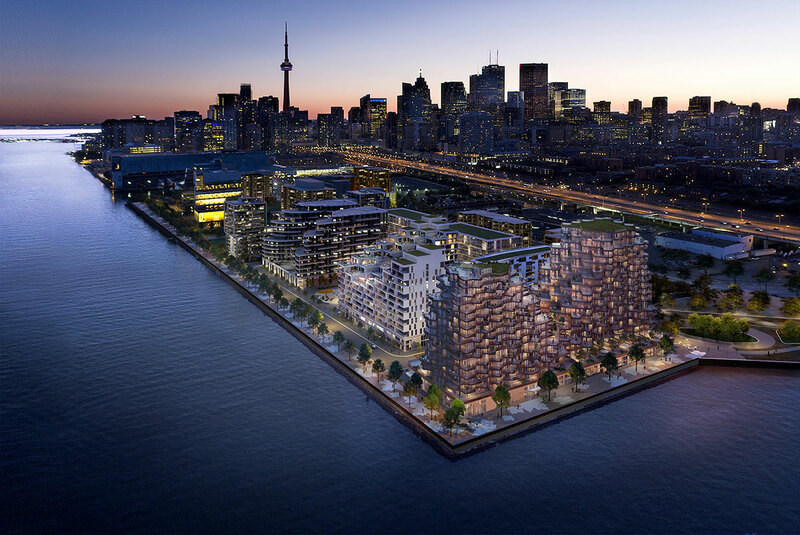 This vibrant, mixed-use waterfront community is part of Waterfront Toronto’s 2,000-acre revitalization plan-the largest such initiative currently underway in the world. Hines was selected as the Master Developer for this project through an international competition that drew 17 proponents. Bayside Toronto will contain more than two million square feet of residential, office, retail and cultural uses. Two office buildings, T3 Bayside I and II, will provide daytime activity to the Bayside community. Aqualina, the first of four condominium developments in Bayside, is in the process of being occupied and Aquavista, the second condominium, is under construction with initial occupancy scheduled for December 2018. Construction began on Aquabella in January 2018 and Aqualuna, the fourth and final condominium development will commence construction in the third quarter of 2019. Hines has selected Tridel as its exclusive residential partner. Tridel has built over 80,000 homes in the Greater Toronto area in the last seven decades. They are widely recognized for their award winning developments that combine high quality finishes and sustainability.